How boredom, stillness and long walks can aid creativity. Write &Thrive workshops. 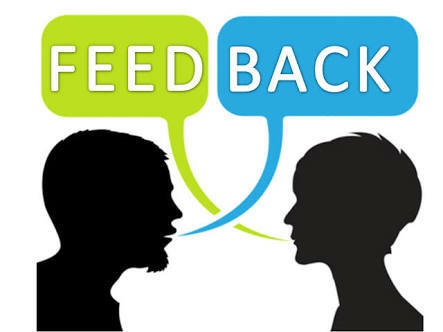 Feedback from previous participants.